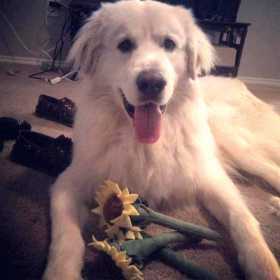 Our Great Pyrenees Koda is missing. He escaped from our fence near Broadmoor and Centerville in Garland around 8:30 pm tonight. Is extremely friendly. Please reach out if you see him! Please share!